"Soul Train” was the first prominent African-American variety television show exposing audiences nationwide to musical acts and dancers for over 35 years. “Soul Train” was the first prominent African-American variety television show exposing audiences nationwide to musical acts and dancers for over 35 years. The show ended in 2006 and still holds the title of one of the longest-running syndicated programs in American history. Now the franchise is back as a docuseries executive produced by the son of “Soul Train” creator, Don Cornelius. 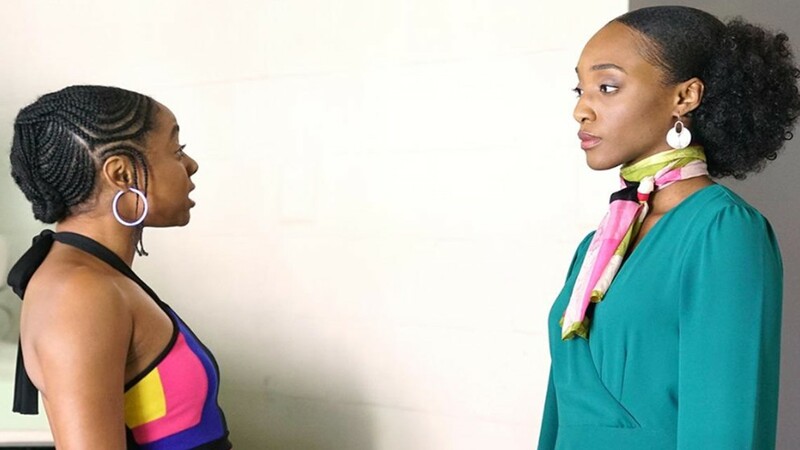 The A-Scene’s Francesca Amiker spoke with Tony Cornelius, along with Kelly Price and Sinqua Walls, who are two stars of “American Soul”. 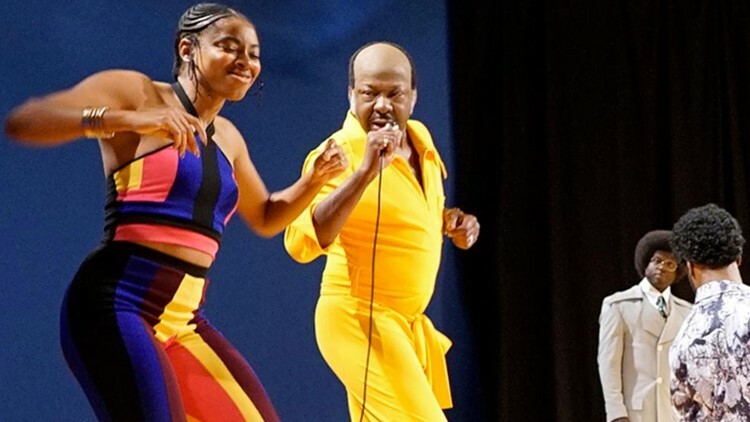 BET Networks added some serious star power to its scripted period drama “AMERICAN SOUL” with the announcement of guest stars portraying musicians from the Soul Train era. 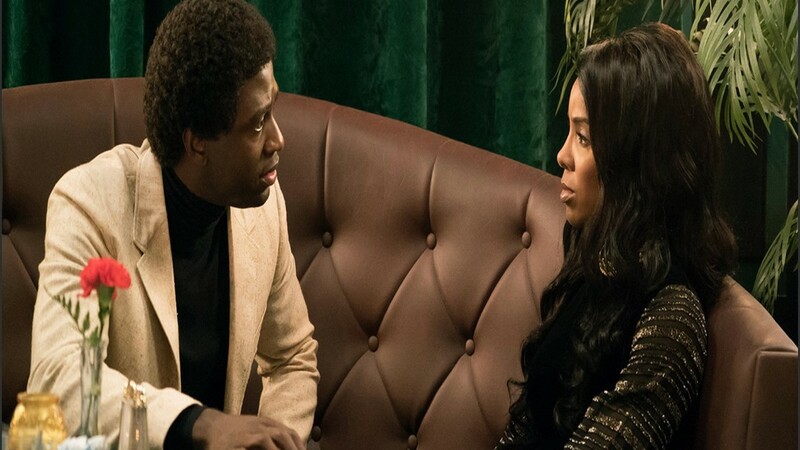 Sinqua Walls and Kelly Rowland star in "American Soul" on BET, a show that chronicles the life of Don Cornelius and his show Soul Train during the 1970s. Walls (Power, The Breaks) plays a young Don Cornelius. “The most amount of preparation I’ve done as an actor in my life. I first sat down with Tony Cornelius and talking to him about his father and his life and the upbringing and carrying on the legacy of Soul Train then reading, writing and thinking about the character backstory for a man that is as complex as Don Cornelius, Walls said. 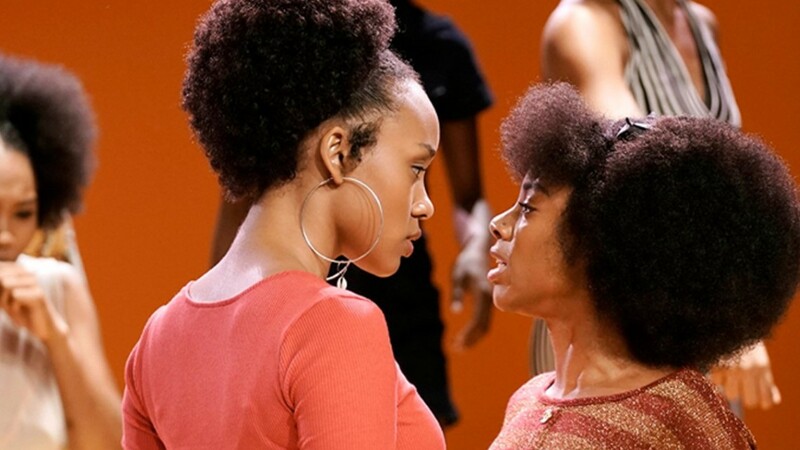 Battles with record labels for top talent, off-camera drama as young dancers vie for the spotlight, stand in the way of a 30-something Don Cornelius who is sacrificing all that he loves to follow his dream. The journeys of these characters collide in a racially charged LA with the odds stacked against them. All they have is each other and the magic of "Soul Train." When speaking on how the project came to fruition, Tony Cornelius reveals that his father envisioned a series like this before he died in 2012. Price reflects that the opportunity to be in the show is a full circle moment for her. “The first time the country got a chance to see me perform was on a soul train stage on a Saturday morning because Don Cornelius came in and wanted to be a part of the Kelly Price win team,” Price added. 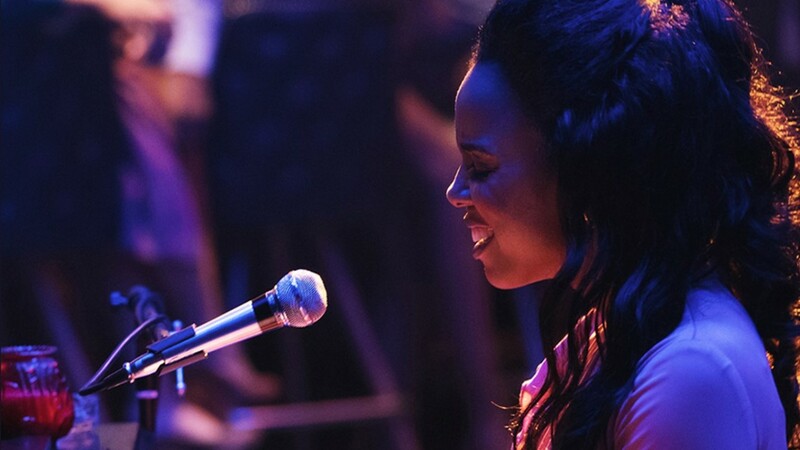 The Grammy-nominated singer plays Brianne Clarke. “She’s a mother, she’s the friend, she is that prayer warrior. She’s fighting her own battles within and she also represents a woman who has given so much, and she has lost her own voice so you watch her find it throughout season,” Price said. When asked what his late father would say about the project, Tony revealed that Don Cornelius was a tough critic.